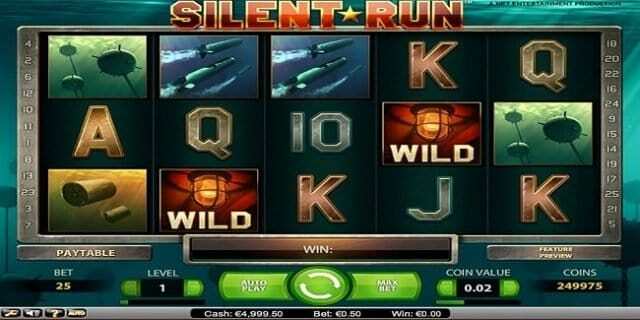 Silent Run is 5 reels and 25 Paylines video slot game powered by NetEnt software platform. This game has minimum coins per line 1 and maximum coins per line 10, while coin size for the game ranges from 0.01 to 0.5 per spin. 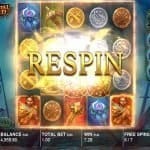 This slot offers a jackpot of 1000 coins and return of player percentage is 96.1%. The game includes a wild symbol such as Bulb symbol and the Echo Bonus symbol in the form of Green Radar icon which activates the bonus game. The Echo wild symbol is also available here in the form of Orange radar which searches the hidden wild cards. 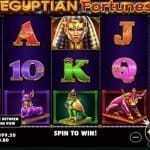 You can play this slot for free or with the use of real money at any of these NetEnt casinos. 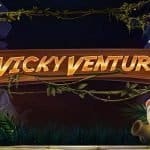 Before starting playing this slot you should check out the level and coin value. The “Level” button is used to choose the nest level, “Coin value” is used to adjust the coin denomination and “Spin” option is used to start the game. “max bet” option is used to Spin the reels at the maximum number of paylines, highest bet level and the current coin size and “Auto Play” option can be used when a player wants to play the game for chosen number of times without any interruption. If you land on 5 Submarine symbols, you would receive a jackpot of 1000 coins. If you get the Echo Bonus symbol on reel 3, it will activate the bonus game. Players will fire torpedoes to an the enemy ship to reveal prizes in the bonus game. If a player hits the premium ship, he will win big. Different ships hits will reveal different prizes to the players.